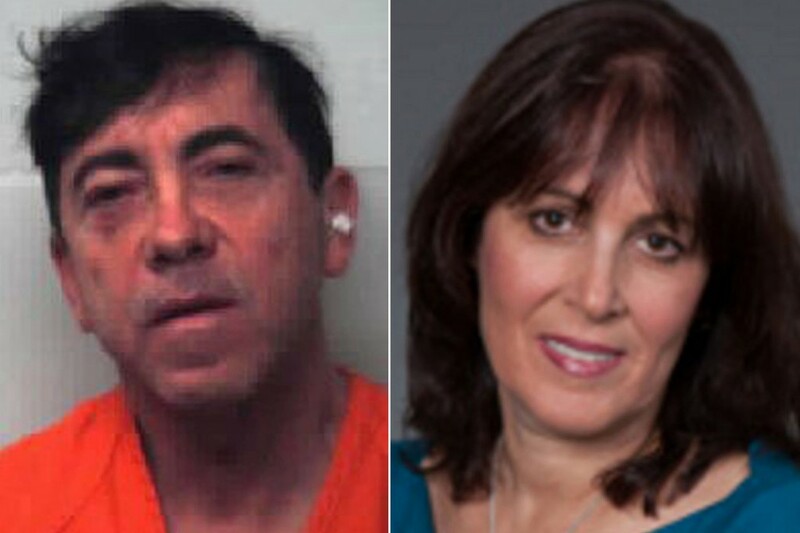 How a millionaire financial wizard ambushed his estranged wife and savagely stabbed her to death. Prosecutors told on Friday that financial millionaire wizard, Jules Reich savagely stabbing his estranged wife Robin Goldman Reich up to 21 times in a ‘psycho-style’ shower attack before casually smoking a cigarette and reporting his wife’s murder to cops. 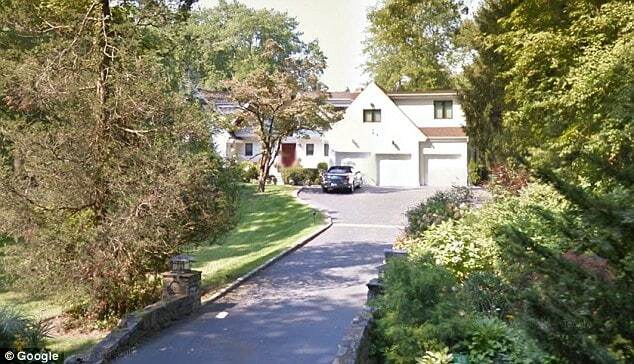 The murder according to a report via the nydailynews comes after the wife recently changed the locks on the couple’s $2.8 million Scarsdale, Westchester estate. Leading into her murder, Dr Robin Goldman had told friends and family that she had increasingly become fearful of her husband, to the point of feeling the need to lock him out. At the time the woman had even considered securing an order of protection from her husband as their ongoing divorce became increasingly bitter. On the day of her murder, Dr Robin Goldman was alone on the property when the 61 year old tax lawyer arrived at the home uninvited, leading to the deranged husband ‘ambushing‘ and ‘savagely stabbing’ the beloved pediatrist. Jules Reich tracked the gore to the kitchen before lighting a cigarette. Only then after savoring the smoke and the realization of what he had just done, did he dial 911 to report ‘someone was injured’ inside the sprawling suburban residence, the prosecutor said. Reich, who no longer lived with his wife, was jailed after Wednesday’s preliminary hearing where details of Wednesday’s savage killing were made public for the first time. He was charged with second-degree murder and was today denied bail. The prosecutor said Reich’s family, which includes four grandkids, was living in fear of their patriarch. Defense attorney Kerry Lawrence insisted his client was devastated by the death of his wife. The couple’s divorce case dated back to August, when Reich filed for a split. 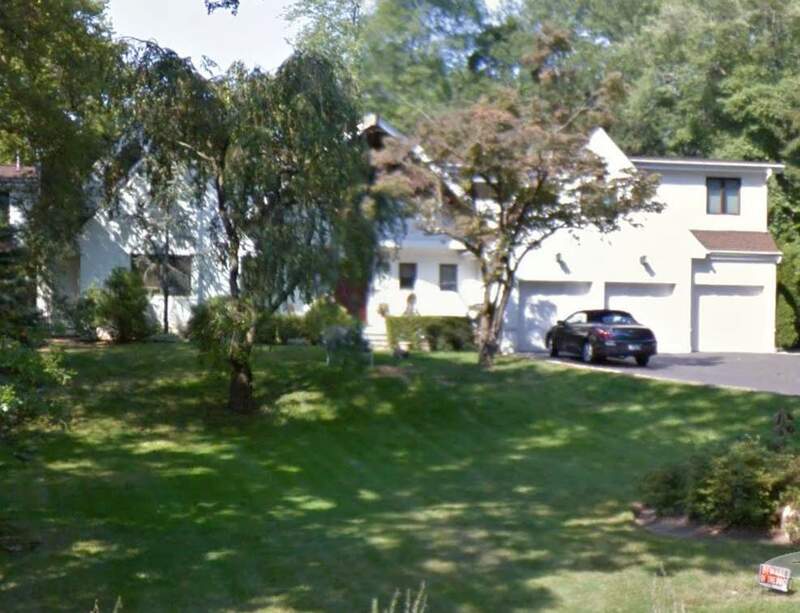 Of note according to a report via lohud, prosecutors hinted at fabulous wealth that the tax attorney had access to, with accounts ‘stashed all over the world.’ Prosecutors described the man owning homes in Israel and China along with having contacts and connections throughout Europe and South Africa. Jules Reich was also described as having access to private jets and yachts. 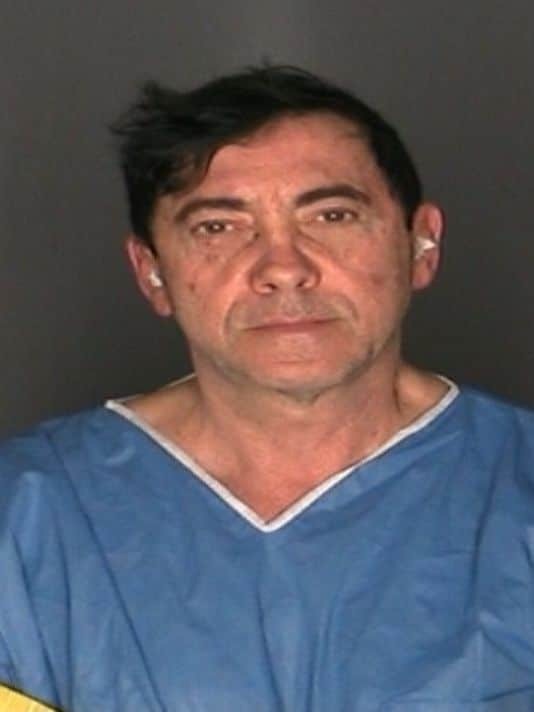 Access that helped Jules Reich next to nothing as he was led back to to the confines of Westchester County jail after a request for bail was denied. Reich is expected back in court Tuesday, Jan. 26. Investigators said he could be slapped with additional charges.